Legislator and songwriter Anang Hermansyah of House of Representatives Commission X and members of the National Coalition to Reject RUU Permusikan (Music Bill) have come to an agreement that the House should drop its proposed music bill. Proposed by House Commission X, which oversees education, youth affairs, sports, tourism, art and culture, the bill has been met by hostile criticism since late January, over fears that it could curb musicians’ creativity and freedom of expression. Musicians, music communities and music enthusiasts have declared their opposition on social media and have held numerous discussions across the country. 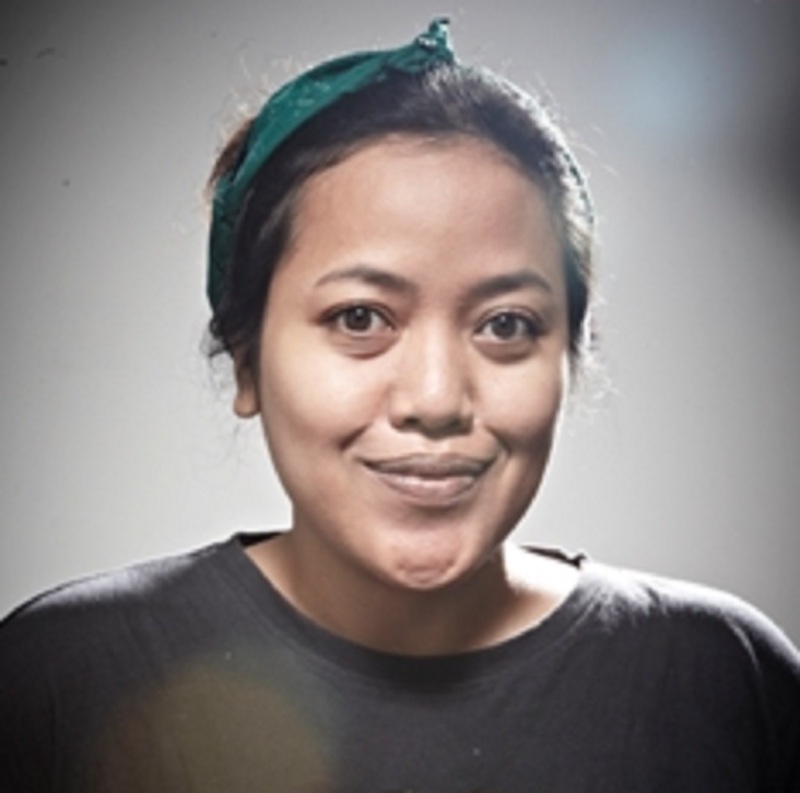 Singer-songwriter Danilla Riyadi as a representative of the coalition, comprising 263 musicians, had posted a petition on change.org that received over 293,000 signatures. Article 50 states that anyone who is found to have brought in such “negative influences from foreign cultures” faces fines or imprisonment. 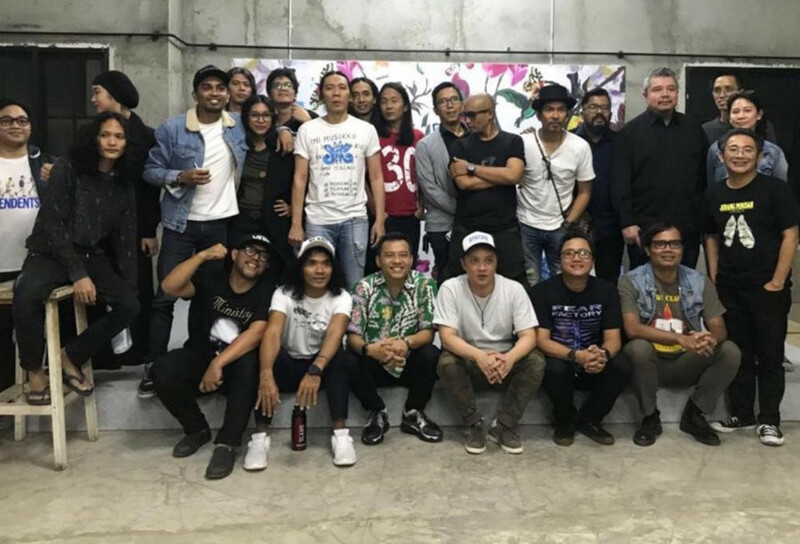 Ricky Siahaan of rock band Seringai was among the coalition’s members who were present at Tuesday night’s meeting, along with singer-songwriter Ramondo Gascaro, Endah Widiastuti from duo Endah N’ Rhesa and music observer Wendi Putranto. Also present were musician Glenn Fredly, representing Kami Musik Indonesia (We are Indonesian Music) and several members of Slank. Ricky said the meeting was initiated following a query regarding Slank’s view on the bill. Founded in 1983, Slank is one of the most popular bands in Indonesia, renowned for its youth-inspired songs that tackle social and political issues. The two-hour meeting was described by Ricky as relaxed and pleasant. “The fact that Anang was a former member of Kidnap Katrina also helped a lot,” he said. Kidnap Katrina was one of the bands founded in Potlot, Slank’s headquarters in South Jakarta, which also gave voice to a number of influential musicians, including Oppie Andaresta, Flowers and the late Imanez. Along with the common goal of wishing to improve Indonesia’s music ecosystem, the meeting’s participants came to the conclusion that the bill needed to be dropped. Ricky added that Anang, as a member of the House, offered an apology for issues that had not been covered in the bill. “He said that it was best if we left our differences behind and looked to the future for a better ecosystem,” said Ricky. “The coalition agreed that we should hold a general meeting on Indonesian music. However, the urgency for now is to drop the bill and Anang agreed to this. He said he’s willing to be the mediator in the House,” Ricky added. In a statement released by the coalition, Anang said that as the initiator of the bill, he would propose to the House that it should be dropped. He also asked the House along with the government to facilitate a general meeting on Indonesian music to discuss problems in the music ecosystem. Prior to Tuesday’s meeting, Anang was criticized by several prominent musicians who held him largely responsible for the bill. His turnaround was therefore met with some surprise, Ricky said, while adding that the legislator and the musicians had never held a proper discussion on the matter.